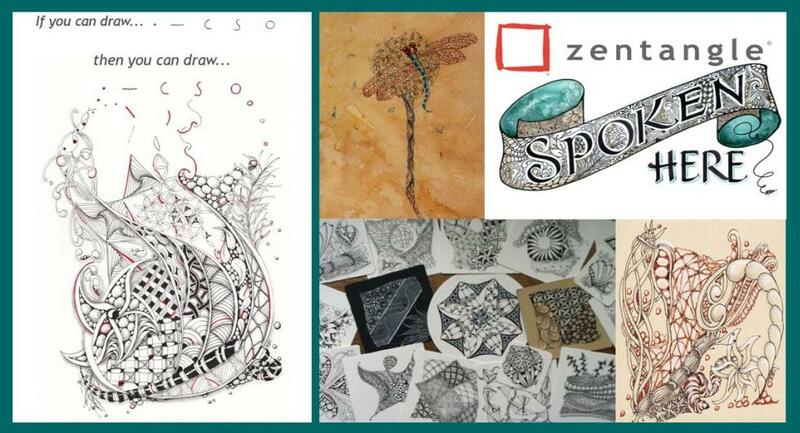 Buy your Zentangle® products here in Australia or join a class! Zentangle® is an easy-to-learn, relaxing, and fun way to create beautiful images by drawing structured patterns. No art experience necessary! Thousands around the world are discovering the wonderful benefits of a relaxed and focused mind by using this easy method. - 'Anything is possible - one stroke at a time'. Start your learning with a Zentangle Kit or join me in a class!